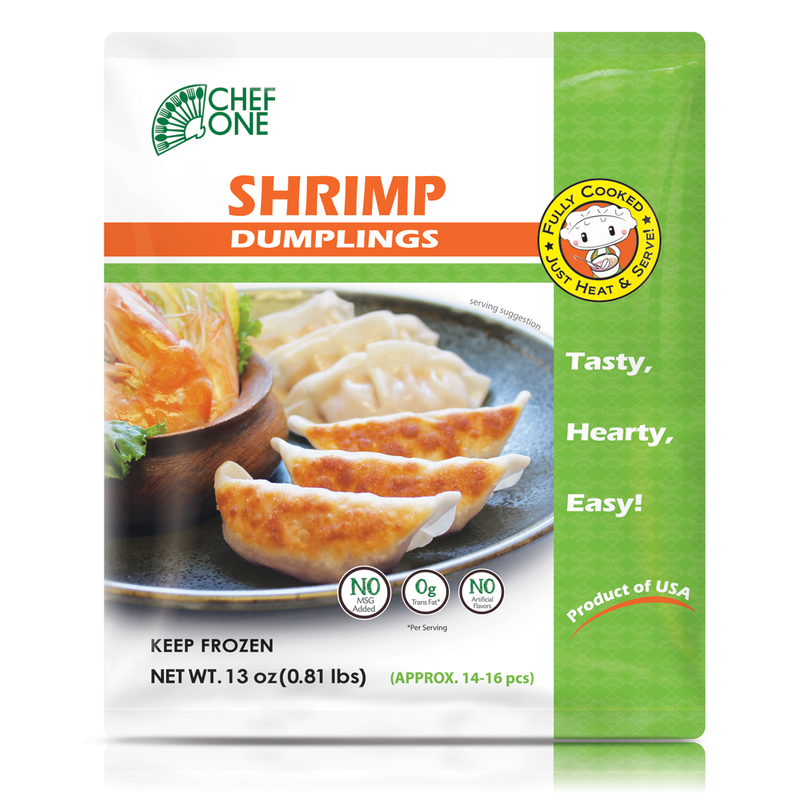 Chef One’s perfectly seasoned recipes have crafted some of the best Chinese appetizers in Asian cuisine. Our food is intended to provide the average shopper, a small immersion into worldly cultures through a delicious food experience. 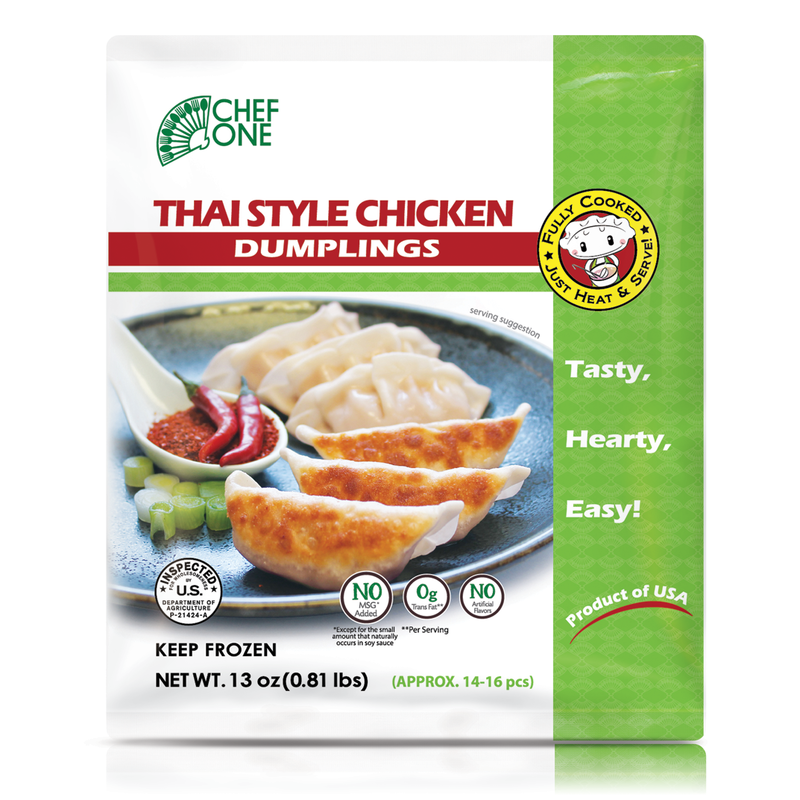 The best frozen dumplings from Chef One contain fresh ingredients, sourced locally whenever possible, and are combined in such a way that delivers natural taste, and a bit of culture in every bite. 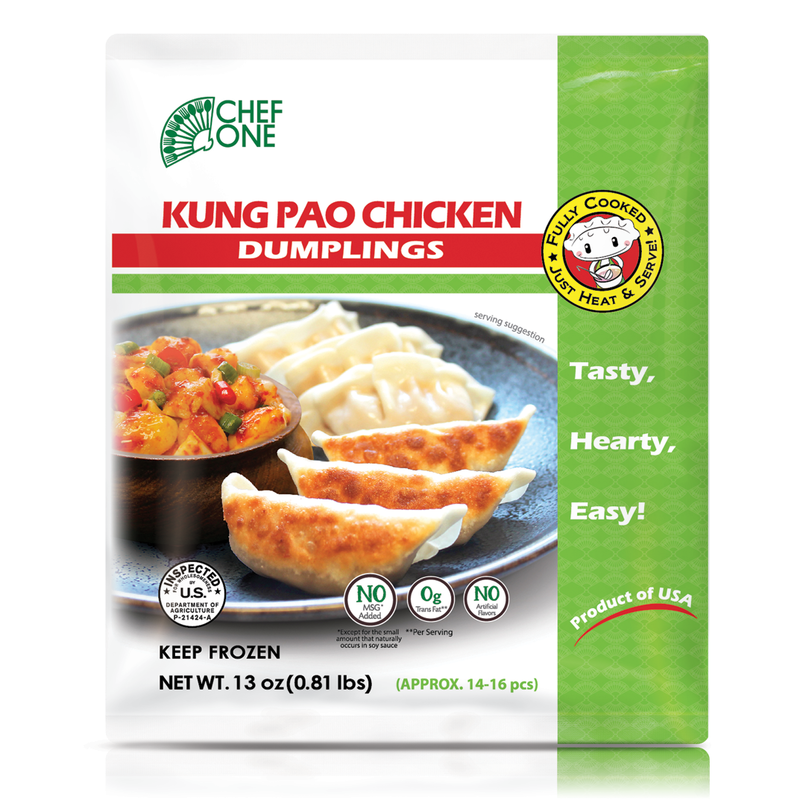 Our delicious frozen Chinese dumplings have been extensively featured across the country for the experience they provide. 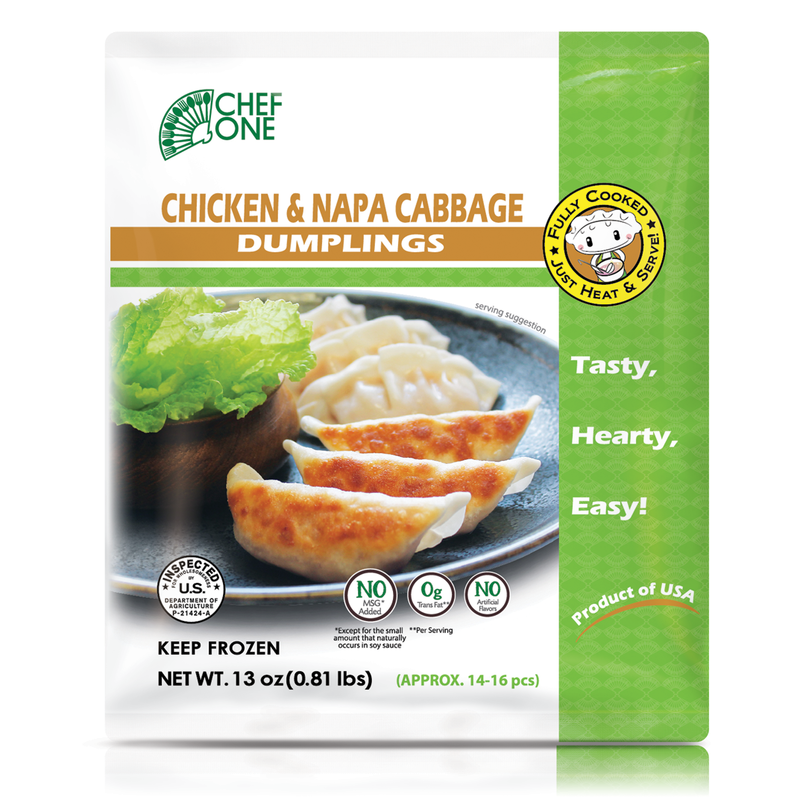 While made with high-quality, exclusive flavors and ingredients, its Chef One’s strict adherence to culture and innovation that truly separates our frozen dumpling brands from others. 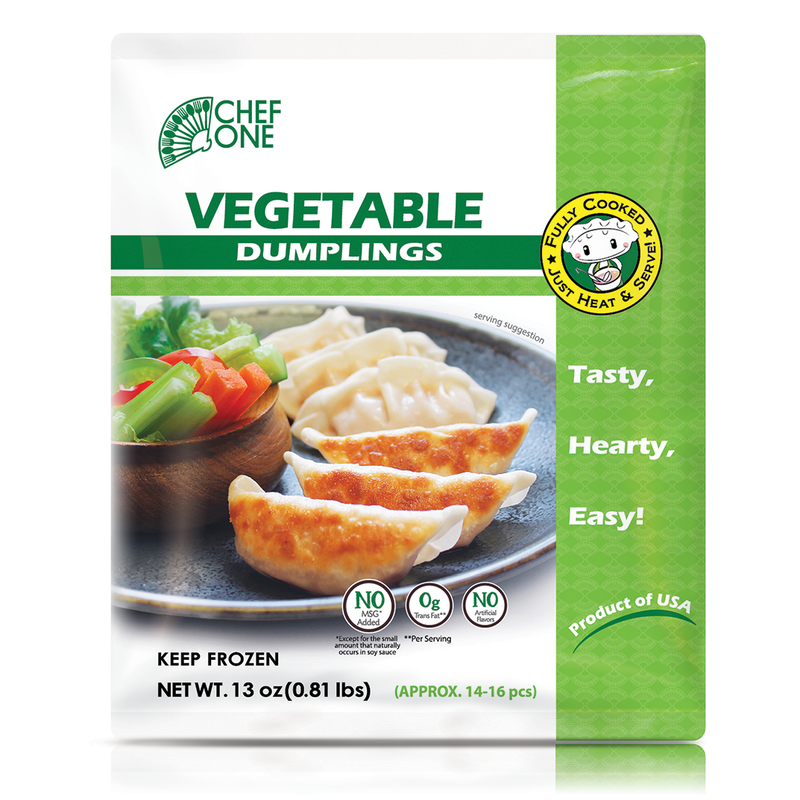 Plus, our extensive list of pre-made dumplings has options for both meat and vegetarian shoppers. Check out all our flavors below!